Landscape artist based in the Lake District. 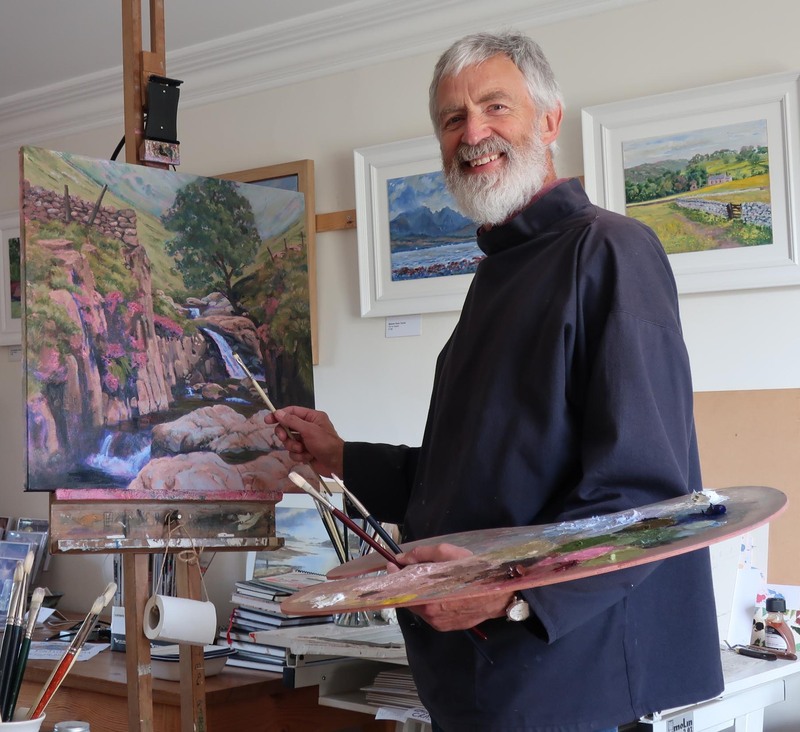 I am a landscape painter working at my home studio in Tirril, near Penrith, close to Ullswater in the Lake District National Park. Favourite subjects include the Cumbrian Fells and the Scottish Islands. I work mainly in oils and watercolours. I welcome visitors to my studio gallery - just ring 01768 865072 to check I'm in.  Copyright © Haydn Morris 2019. All rights reserved.